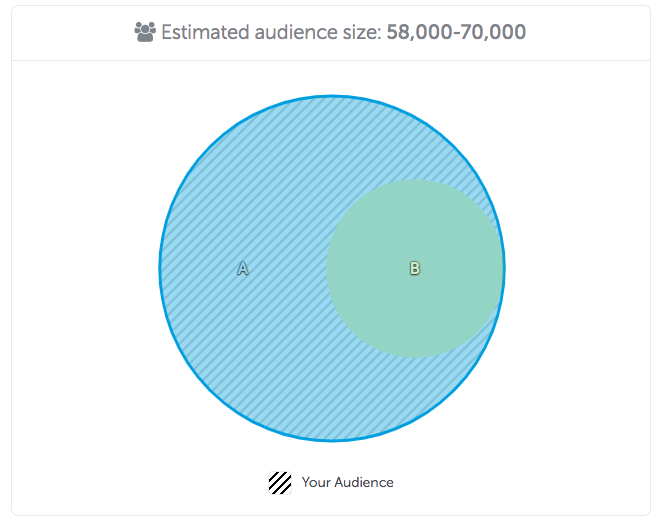 What’s the Buzz Around Audience Optimization? A basic audience strategy is simply not enough in today’s complex, highly competitive landscape. Users have become accustomed to receiving hyper personalized messaging relevant to their user journey, on the fly and in real time. If you don’t have a cross-platform and cross-device targeting strategy, you’re either missing out on sales or leaving money on the table, and who can afford to do that? And not using an advanced platform for measurement and attribution is a serious hindrance to your marketing efforts. But, don’t worry, we got you covered. This strategy is used for various reasons. For starters, it’s a great way to lure back users who have not engaged with your app in a while, or have bounced off. It can also be used to incentivize users with specific offers and promotions to keep using your app continuously. With AppsFlyer, it’s easy to use deep analytics to create sophisticated segments; for example, by visitors who have bounced out of your purchase funnel during a specific step or action within your app. If you’re not already, you should be segmenting based off of some basic rules such as: viewed or clicked an ad, performed a specific event, installed within a set time range and yielded a certain revenue amount. “LALs”, as they are commonly referred to, are custom audiences based on Facebook’s behavioral and demographic data, and represent audience population that most closely resemble your seed audience. Start by creating a custom audience based off of your existing client CRM list then let Facebook generate a LAL based off of it. Once you have a LAL audience, you can use that to target highly valuable users similar to your converting clients. Targeting users similar to your top quality clients is exactly where you should be spending you marketing dollars. Rule-Based Segmentation: Create rules to exclude or include certain users based off of a defined criteria. For example, exclude users who have already applied a discount code to a purchase in the past two weeks from a campaign targeting first time purchasers. Effectively you are including a custom audience of people who have purchased, but excluding those who have done so in the past two week. This way you are not wasting any clicks and narrowing down your messaging to the right granular audience. With AppsFlyer’s insights such as uninstalls, you can segment for those specific users and remove them from your targeting campaigns. Include and exclude feature. Above: users who have installed the app in the last 120 days AND made a purchase in the last 120 days AND have not made a purchase over the last 14 days. Create a Segment For Cross-app Promotions: Target your existing client list who interact frequently with one of your apps, but not with other apps you have developed. This can be an easy way to expose high valuable users to additional apps they may enjoy. Consider doing so with an in-app push notification capturing your users during their live engagement. In-App Engagement Segmentation: segmenting by in-app events is important for your re-engagement campaigns. To do so, you need to be able to measure various in-app events using your AppsFlyer SDK; you can then use AppsFlyer’s Audiences tool to segment users off of those in-app actions. This will ensure that you are pushing the users along the conversion funnel. You can then customize messaging based on where you want to send your users within the app. Customizable Deep Linking Messaging: To provide an optimal user journey, it’s essential to leverage deep linking in your marketing campaigns to ensure that users are targeted at the right time and in the right place. By using a deep link, you are ensuring that users land on the most relevant page within your app. In addition, capturing users with customized messaging will only improve the engagement experience with your brand. The Web-to-App Connection: Avoid targeting just web or just mobile because they are no longer siloed. The simple difference between web and mobile retargeting lies in how users are being tracked. Mobile retargeting relies on tracking login information, attribution flow, and device identification vs. cookie tracking on web. Make sure you monetize on users who have visited your web page (whether mobile or desktop) and drive those users to download your app on their mobile device. One easy way to do so, is by leveraging AppsFlyer’s Smart Banners. Make it easy for users to move from web to mobile app for an improved user experience while capitalizing on your own native traffic. The Importance of Frequency Capping: Frequency capping refers to the number of times a user is exposed to your ad. The importance of capping is crucial because you don’t want to create a negative connotation with your brand by over exposing users to your ads. This will ensure that you are targeting based off of quality and not just pure volume. A/B Testing is A Must: A/B test, test, then test some more! This is where AppsFlyer’s Split Audience testing comes in. By easily being able to sync audiences & different segments to more than one network, you can then choose how to split those audiences and test performance on each network. The Split Audience feature allows you to build complex user segments across multiple time ranges, event values, and dimensions, while getting accurate size estimations instantly within the platform. Easily upload your custom audiences and apply to all partner networks in one shot. 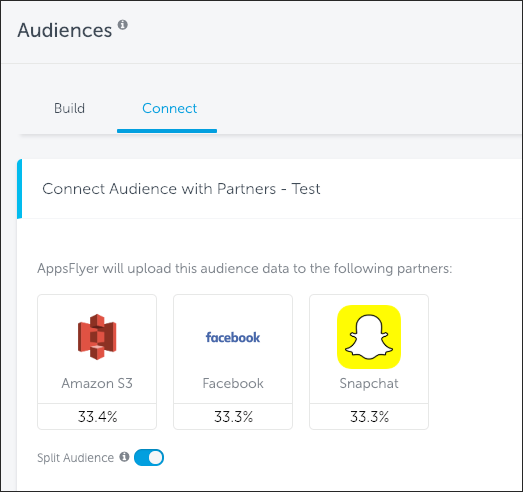 With AppsFlyer, configured audiences are updated with the latest user data and uploaded to your selected partners automatically. This allows you to create an audience only once while having your data continually updated with no additional efforts on your end. Above: split audience between selected partners. “Hold out” Audience: Amplify your LAL audience with rule based logic. Build “nested” LALs in Facebook for which we target a 4% LAL from a seed group, but exclude the 2% LAL for the same seed group, for example. The reason to do so is to test with a broader LAL group but isolate the best performing group – highest ROAS. The craft behind analyzing audience insight is key to mastering your audience strategy. Being able to use learnings from one channel and make informative strategic decisions on another is critical to mastering audience optimization. AppsFlyer audience builder is only getting better and better. Being able to target by refined segmentation is key to optimizing your marketing dollar. It’s time to create, organize, analyse & optimize your audiences in one place. 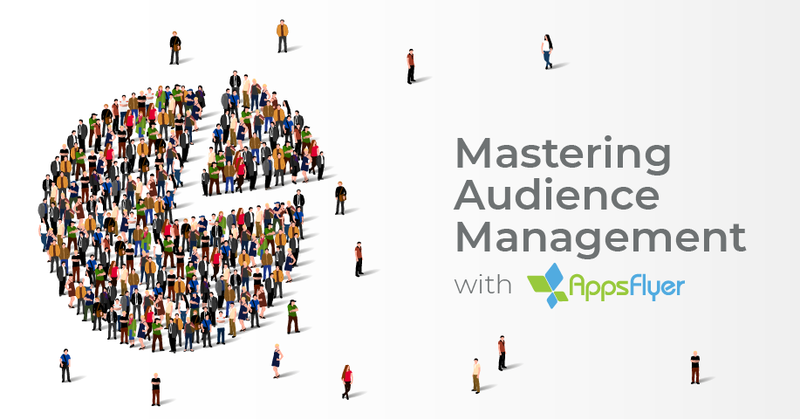 To learn more about AppsFlyer’s Audiences feature, click here or contact your Success Manager today. 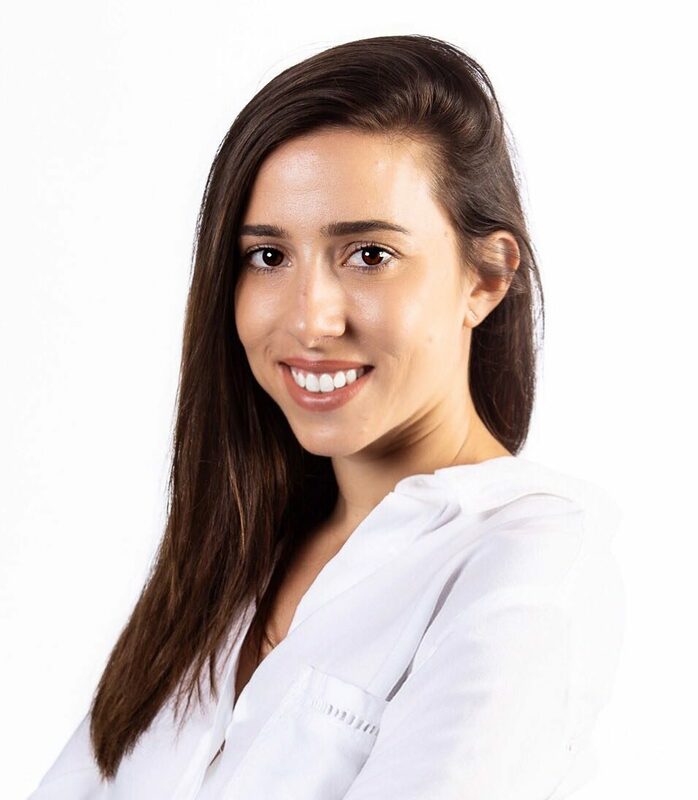 Danielle is a product marketer at AppsFlyer bringing 5+ years of holistic ad tech experience as a technical project manager and later a Client Success Director at Kenshoo. Danielle is passionate about leading strategic initiatives across client, agency, partner and publisher collaborations. With knowledge in Search,Social, eComm and the Mobile realms, Danielle hopes to continue to working within the junctions of the complicated digital marketing world.